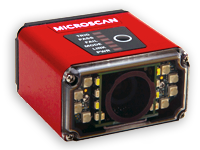 Home / News and Tech Tips / From Automatic Identification to Machine Vision, The Omron Microscan MicroHAWK Does It All! 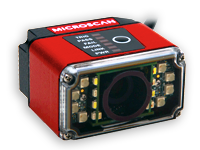 From Automatic Identification to Machine Vision, The Omron Microscan MicroHAWK Does It All! challenge in barcode reading or inspection. 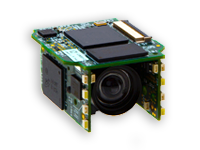 Built on the highest-performance imaging engine in its class, MicroHAWK takes on any automation task! 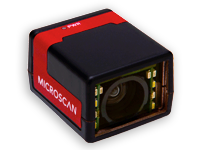 MicroHAWK ID-20/MV-20: Software, optics, sensor, and lighting fit into this IP40-rated USB device at less than 2 in. (51 mm), proving that doing everything doesn’t have to be a big thing.